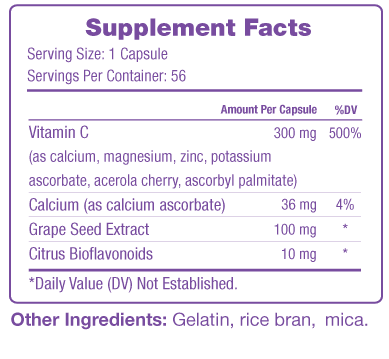 Vitamin C and Grape Seed Extract work synergistically to provide powerful antioxidants, which some studies have shown to produce anti-aging effects. Vinali provides an excellent source of Vitamin C, which encourages collagen production in the dermis. This helps to lighten brown spots caused by the sun and improves the overall appearance of sun damaged skin. Vitamin C also promotes cell health and skin elasticity, resulting in younger-looking skin. Also found in Vinali is grape seed extract, a strong antioxidant that promotes healthy immune function and helps the body fight against free radical damage. 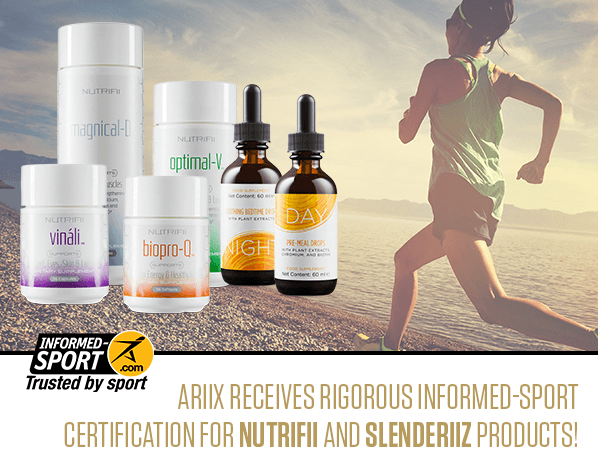 These 2 nutrients together have been shown to produce anti-aging and life-prolonging effects.